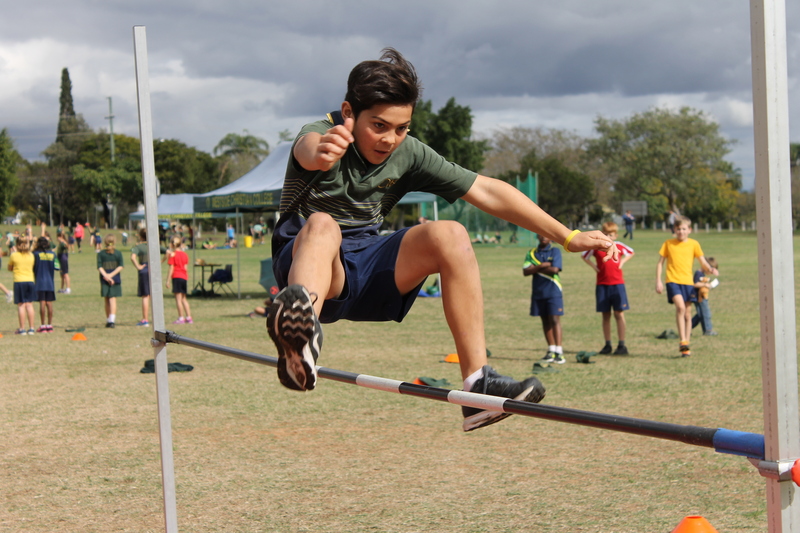 Senior Primary Students display spectacular sportsmanship during their Track and Field Carnival! 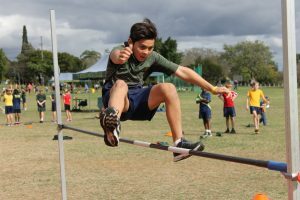 Earlier this term, our Senior Primary students participated in their Track and Field Carnival at Bill Patterson Oval, Limestone Park. The event was held over two days, Monday being field events and track events on the Tuesday. Phys. Ed. Teacher, Mrs Sippel, reported spectacular running, leaping, jumping and throwing, along with great cheering. “My highlight was hearing Gideon House cheering for their team even before we had started the events on Tuesday, very enthusiastic!” she said. Well done to all our students and staff, and to David House who secured first place! We have 30 students moving onto the Central Districts carnival held on the 8th and 9th August.